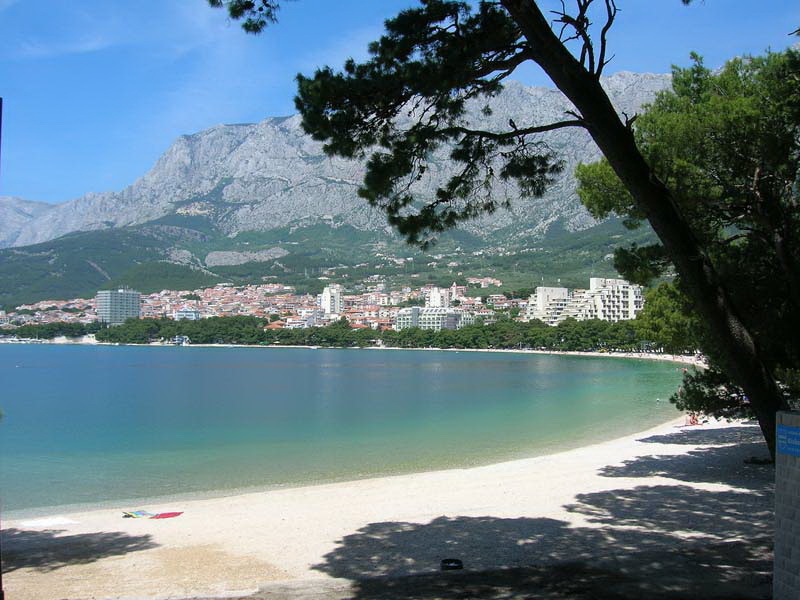 Book your car rental in Makarska with Uni Rent for the affordable rates, excellent service and free delivery to your hotel. 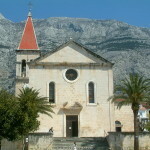 Makarska is one of the most popular tourist destinations on the Croatian coast! 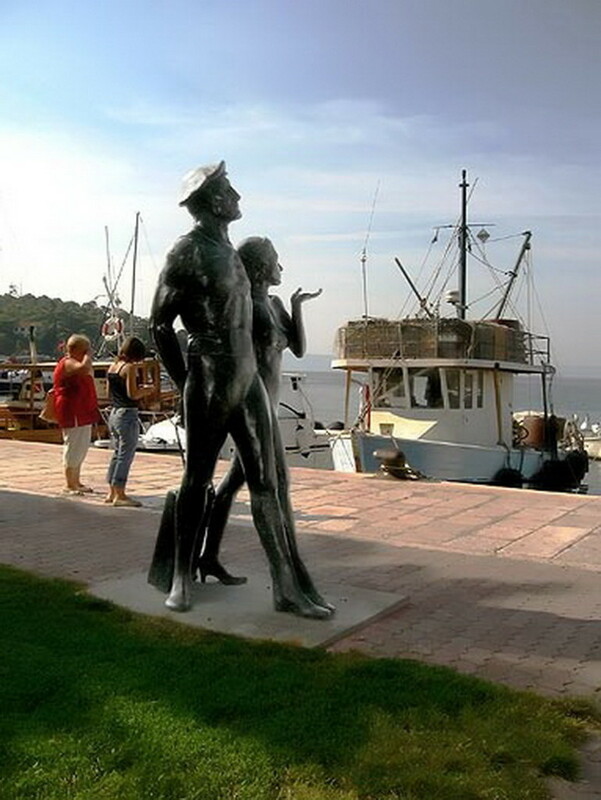 Town with rich cultural and historical heritage, known for its amazingly beautiful pebbly beaches, wide tourist offer and hospitable hosts! 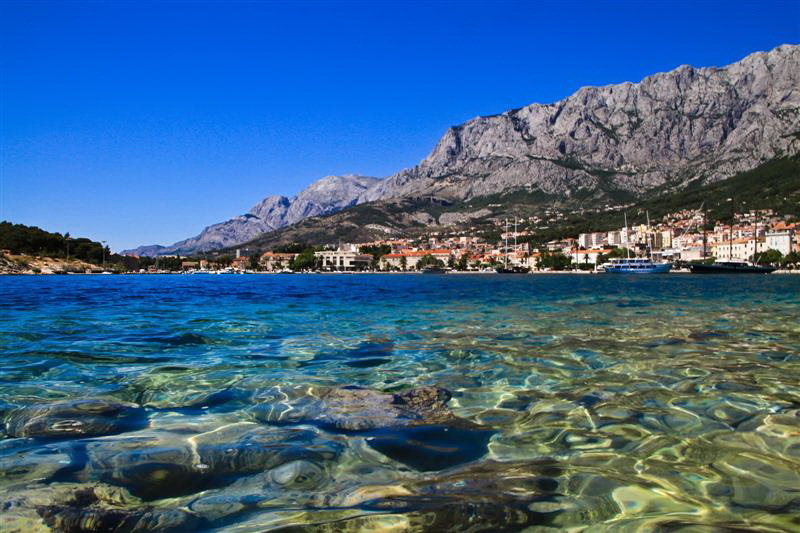 Other than beaches, the town is famous for its promenade “Riva” next to the sea, which is only 50 meters away from our Makarska apartments Anita. 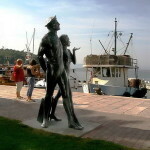 Famous promenade is filled with palm trees and well-known cafes, bars and boutiques which overlook the clean harbor, where many tourist boats are moored. 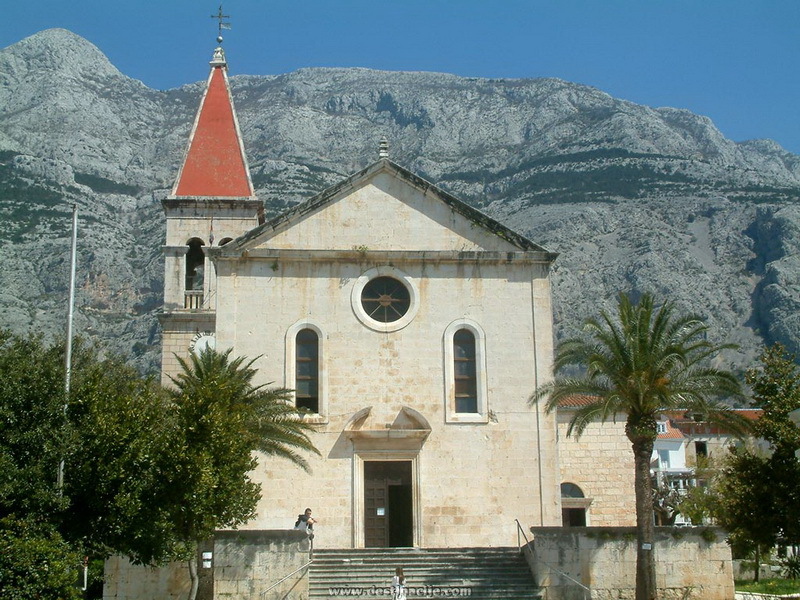 The old Makarska center is a part of town with narrow stone-paved streets, which is one of the characteristic features Dalmatian towns are known for in the world. 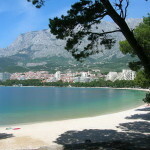 You can cruise in your rental car until you find the perfect spot for your beach towel in Makarska.